Upon graduating law school, Zheng Hui Shi decided she could better penetrate and accomplish her life by entering a monastery in Taiwan as a Buddhist nun. In 2001, she was given a rare opportunity to study in America at the Temple and home base of H.H. Dorje Chang Buddha III where she received Buddhist training of the highest order. Her book, Revealing the Truth tells the story of her extraordinary experiences as a high-level Buddhist practitioner. 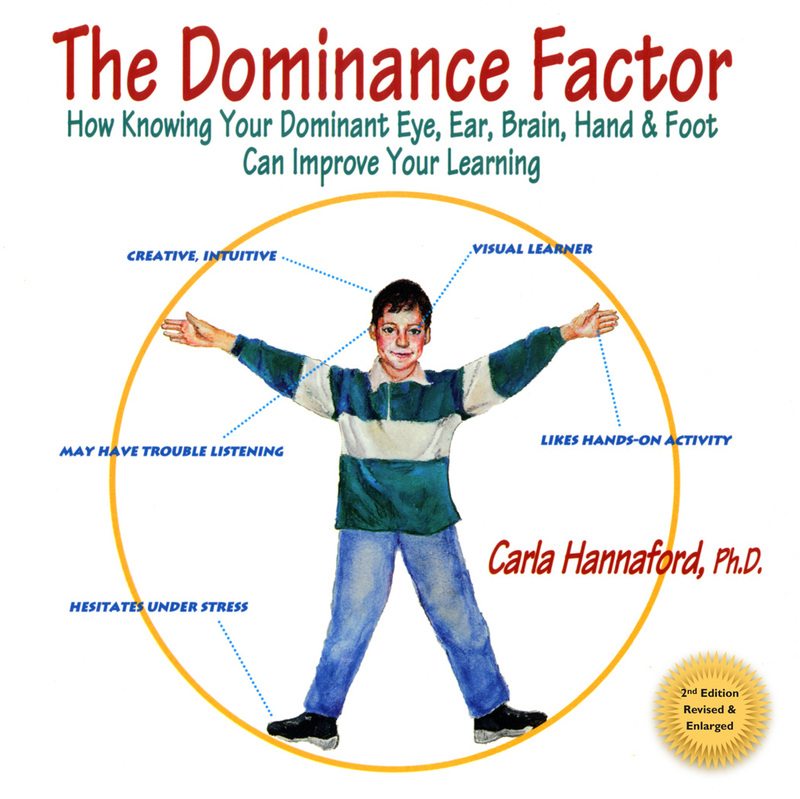 Carla Hannaford, bestselling author of Smart Moves, Why Learning Is Not All In Your Head, draws on science, our heritage of human wisdom, and her own experience as a biologist, parent and educator to advance an empowering new view of reality. Playing in the Unified Field offers inspiration, models and practical advice for raising our families with coherence, presence, love, and trust in their capacity to learn and grow. Long before there were “beanie babies” there was Crab-Bags & Other Bean Beings. In these two-dimensional patterns are innumerable enchanting creatures just waiting to leap into three-dimensional bean-being. Margaret Park's ingenious patterns and instructions make this an act of magic anyone can accomplish. Can be made by children as young as ten. One of our favorite books, praised by reviewers and treasured by collectors, now available to download as a Free E-Book to delight a new generation of children and sewing enthusiasts . Now ... for My Next Number! Ever forgotten the ABC song? Songs learned in childhood are remembered for a lifetime. Wouldn't it be great if there were catchy, unforgettable songs that children could easily remember to get them over that other educational hurdle — the multiplication tables? 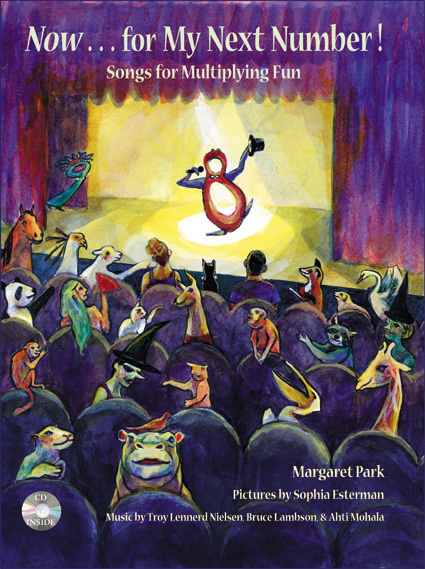 Imaginative full color illustrations set the scenes and show coherent groupings of objects that show the number and the number of times it is multiplied. By counting the objects in the pictures children will understand how each multiplication product is derived. Original music and vocals on the CD will have children singing along and effortlessly absorbing the products of the times tables. Brings the latest insights from scientific research to questions that affect learners of all ages. How is the body involved in learning? Why is movement so important to learning, and what is the effect of traditional educational practices that ignore this crucial link? What do we know about the neurological effects of TV, of nutrition, of environmental factors? What is causing the growing plague of learning disabilities, and what can be done to help children and adults with these problems? What steps can we take right now can make a real difference in our ability to learn — at any age? Scientists, educators, and psychologists have long suspected there are links between the side of the body we favor for seeing, hearing, touching, and moving and the way we think, learn, work, play, and relate to others. Here at last is a book by a neuroscientist that explains these linkages — why it is so important to understand them — and how to use this self-knowledge. How do you create a workplace culture where learning, accountability, and innovation flourish at all levels? Beginning with a no-holds-barred Assessment that enables you to pinpoint trouble spots and strengths in your own organization, Ten Steps maps the critical path to renewal using practices that have worked as effectively on shop floors as in corporate boardrooms. Ten Steps mobilizes people's unique talents, strengthens teamwork, and creates safety for innovation. Its methods are easy to learn, to put into practice, and designed to enhance the success of your organization. 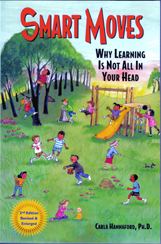 Here is a book that clearly explains why and how successful learning occurs. A practical guide for producing confident, eager learners. It has been enthusiastically endorsed by parents, teachers and even corporate trainers. 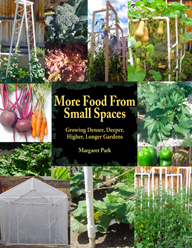 Includes games, strategies and information that will transform your home or classroom environment. Peter Kline & Laurence D. Martel, Ph.D.
A positive hands-on guide to the skills essential for success in school. Its interactive format gets you thinking and responding right away, integrating your experience and personality with powerful skills and winning attitudes that can be put to use immediately. Although it is suitable for adults, this book is designed particularly for teenagers who are getting too little out of — or getting too little into, their education. Launa Ellison's "magic glasses" enable her to see and understand all her students and how they need to learn. New insights from scientific research in learning theory let teachers see the whole child. Ms. Ellison reports on the latest brain-based models of learning, including learning styles and psychological type. A must read for teachers who want to keep up on the latest theories without losing the human dimension, for parents, and for people who need to be informed about the changes sweeping American education. When you're In The Zone, you are operating at your peak, and enjoying every minute of it. Dr. Ray Mulry combines his deep and practical knowledge of the inner dynamics of athletic and mental proficiency with his wide experience and skill as a trainer and therapist to present the key elements of mind/body mastery: Relaxation, Balance, Flexibility, and Focus. The Genesis Principle interprets the timeless principles of the Kabbalah’s Tree of Life for a new age in a unique and visionary novel. The hero of the story and the readers absorb the basic principles for aligning with the source of creativity. World-renowned artist and thinker and author of the international best-seller, The Zen of Seeing, turns his eye and his hand to a life-long love: the human form. In over a hundred of his beautifully reproduced drawings of the human body in all its variations, he explores the central question of what it means to be human. The autobiography of Madeleine Slade, the young English woman who renounced her heritage of privilege to become, as Mirabehn, the intimate and trusted follower of Mahatma Gandhi. For more than 30 tumultuous years at the center of the great events of her time, she endured extremes of privation, danger, and the emotional struggle of an intense and complex relationship with Gandhi. At once a powerful guide to life renewal and a spellbinding story of spiritual discovery. Susan Maguire shows how to create positive life change through prayer, meditation, inner guidance and loving action. Noah Gershom, a successful but dispirited businessman, is chosen for an urgent mission of historic consequence. His amazing journey provides an illuminating glimpse of the mysteries at the heart of existence. Explores the enigmatic terrain at the crossroads of Science and Religion. All of Grandville's wonderful drawings made for the 1838 French translation of Swift's masterpiece, never before printed with the original English text. This unique edition, of which few copies remain available, has itself been called a masterpiece of bookmaking.